Light + Love : Dionne and Alex. It is always a joy to photograph these two. 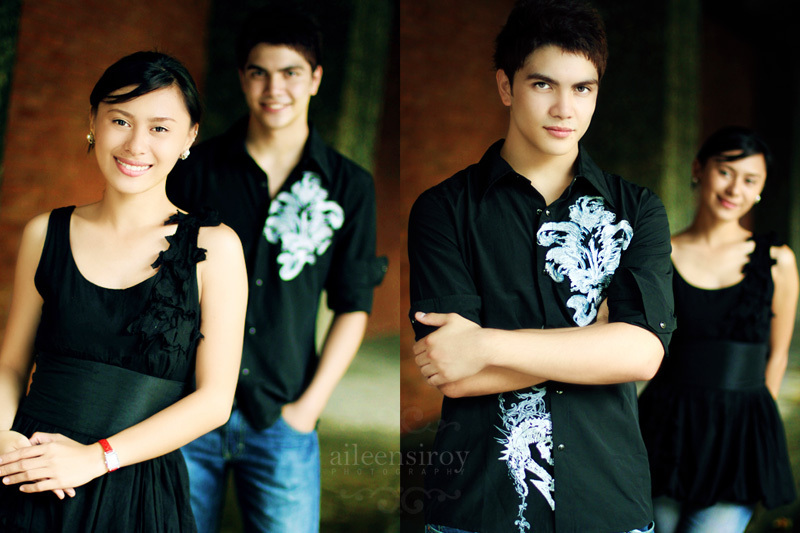 D assisted me during Alex's photoshoot, so I grabbed the chance to take snapshots of them together. They were goofing around, so we were laughing half the time. I hope I'll have another chance to photograph them again together.